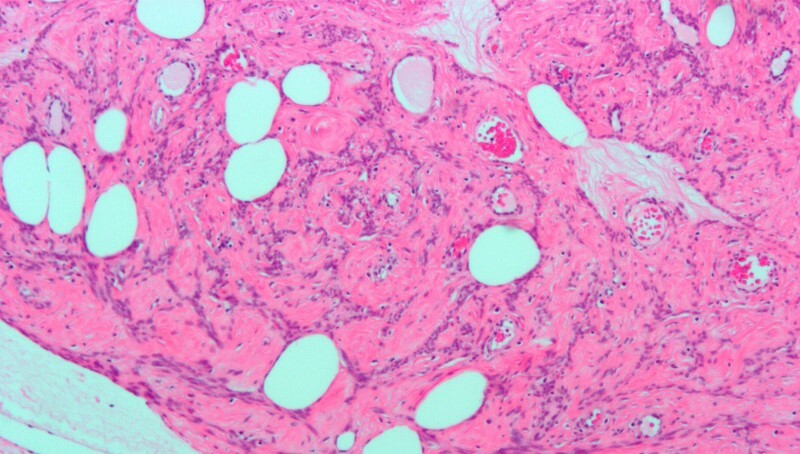 Uterine leiomyomas or fibroids are non-cancerous tumors that develop in the uterus. By the age of 50, research shows, more than 80 per cent of the women develop fibroids. Though not dangerous, uterine fibroids can be a cause of extreme discomfort, and can also lead to anemia as a result of extreme blood loss. You can, however treat these tumors with these home remedies for fibroids. 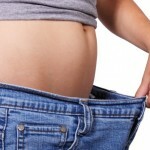 If you are obese, then the chances of developing fibroids are more. Also, women who had their first menstrual cycle before they turned 10 years old, run a greater risk of fibroids. Fibroids are also common among women who have never given birth to a child. Uterine fibroids can also cause complications in pregnancy. Proper diagnosis of the condition and necessary treat is required if you want to get rid of the tumor as well as the painful and uncomfortable symptoms associated with it. Along with the medication, you can also try these natural treatments at home. If you are pregnant or nursing, the do not take the herbal remedies mentioned here. Chasteberry and milk thistle are not good for you. Consult your doctor on whether you can take them. The following are the top 10 natural remedies that help treat uterine fibroids effectively. The first remedy on our list is castor oil pack. Applying this pack on the abdomen will help you enhance the lymphatic as well as the circulatory system. The systems will be stimulated to get rid of toxins, that are harmful and disease-causing, from the body. The toxins are known to build up and form fibroids. 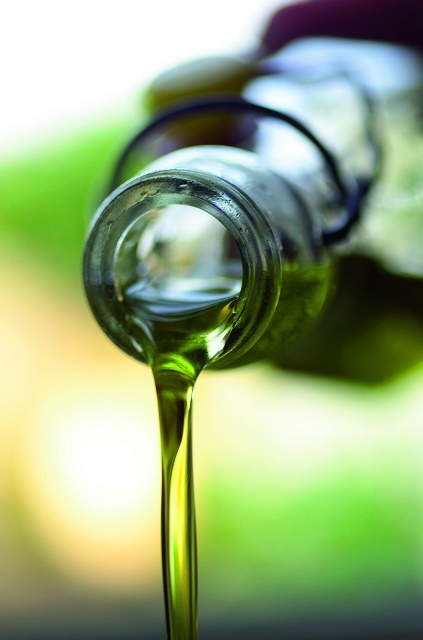 The ricinoleic acid in castor oil is a rich anti-inflammatory agent which not only helps get rid of fibroids, but also treats the pain associated with it. For the remedy, you will need some wool flannel and some castor oil. Dip the flannel in castor oil toll the point of saturation. Now place the flannel on your abdomen. Using a plastic wrap, cover the area. Cover a hot water bottle with an old towel, and place it on the plastic wrap. You need to leave the pack on for about one hour and then remove it. This remedy should be done four times every week for a month, to see improvement in your condition. If you are menstruating or trying to conceive, then avoid this treatment. The second remedy is chasteberry. Do not use this if you are taking birth control pills, as it affects its effectiveness. Chasteberry is a very good herb that improves hormonal production, thus maintaining hormonal balance. It lowers the levels of estrogen in the body and also helps reduce the inflammation that is associated with fibroids. For the remedy, take about 30 drops of chasteberry tincture, four times a day. 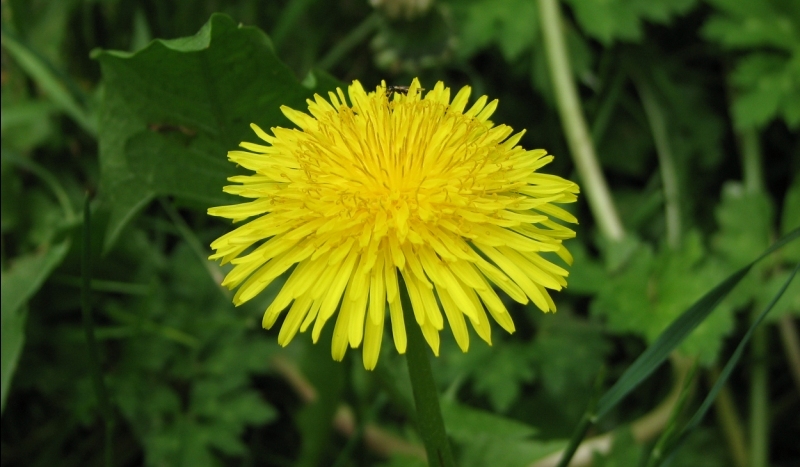 Dandelion is great for improving liver functioning. This in turn helps eliminate the excess hormonal discharges which form fibroids. Dandelion tea is also great detoxifier of liver. It also clears the excess estrogen that is produced in the body. For the remedy, boil four cups of water. In it add 6 teaspoons of dried dandelion root. Now, put it on simmer for about 10 to 15 minutes. Remove the container from the heat and let the root steep for 15 minutes. Now strain the tea, and drink it through the day. You need to do this for three months to get rid of the fibroids. You can also take dandelion tincture, but before that, do consult a doctor for the correct dosage for you. Suggested read: Suffering From Horrible Menstrual Cramps? 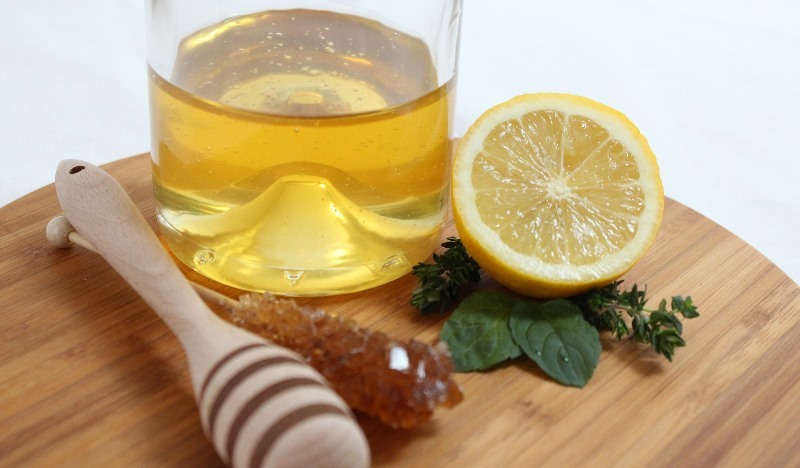 Get Relief With These Home Remedies! The fifth remedy on our list in milk. 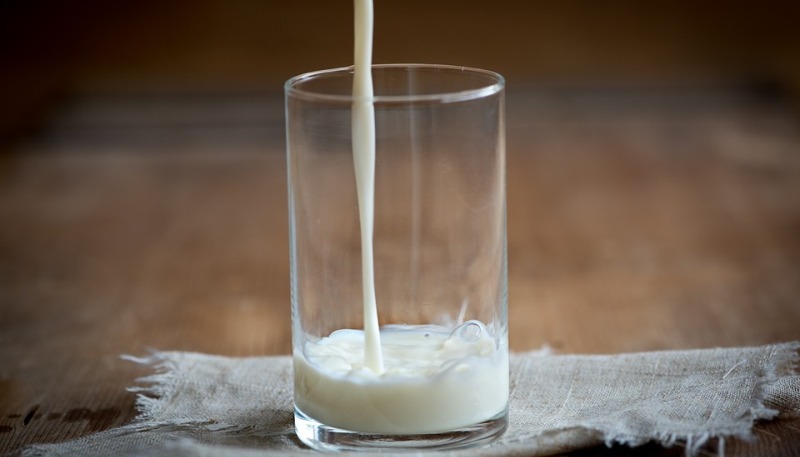 According to a study published in 2009 in the American Journal of Epidemiology, women who consume more than 4 dairy servings a day, run a lower risk of developing uterine fibroids compared to women who only take one or no serving at all. The calcium in milk helps lower the rate of cell proliferation which prevents formation of fibroids. You, thus, need to increase the intake of dairy products in your daily diet. You can also add a sweetener like blackstrap molasses to your milk and then drink it. The molasses is rich in iron and will help with the anemia which may result from excessive menstrual bleeding due to fibroids. For the remedy, heat a cup of milk. To it, add two teaspoons of blackstrap molasses. Mix well and drink it. You should drink milk two times a day for at least 4 to 5 months to see results. To improve your liver’s ability to get rid of toxins and to metabolize estrogen, both of which will help prevent fibroids, try burdock root tea. Since the tea is rich in lignin arctigenin, it can shrink the size of these tumors and prevent the growth of new tumors. For the remedy, bring a cup of water to boil. To it, add half a tablespoon of dried burdock root. Let the root steep for about 15 minutes. Now strain the tea and drink it. You need to drink three cups of burdock root tea every day, for a month, for best results. 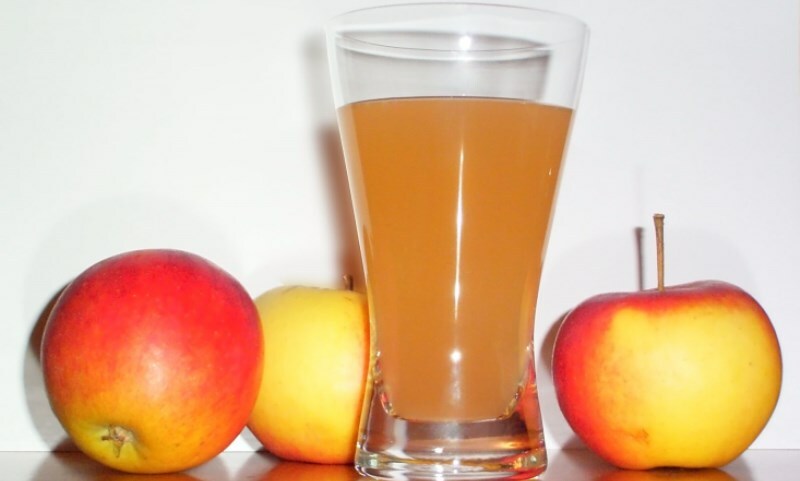 The eighth remedy on our post today is apple cider vinegar. What makes apple cider vinegar such a great natural treatment for uterine fibroids is that it helps get rid of toxins from our body. It also enhances weight loss, and that lowers your risk of developing a fibroid. The vinegar is also known to shrink these tumors, though no scientific data is there to prove the same. For the remedy, take a glass of water, and to it, add a teaspoon of organic apple cider vinegar. Add two teaspoons of blackstrap molasses to sweeten the solution. Drink the diluted apple cider vinegar once every day for best results. The next remedy on our list is garlic. Owing to it antioxidant and anti-inflammatory properties, garlic helps prevent the development of uterine fibroids and other tumors. 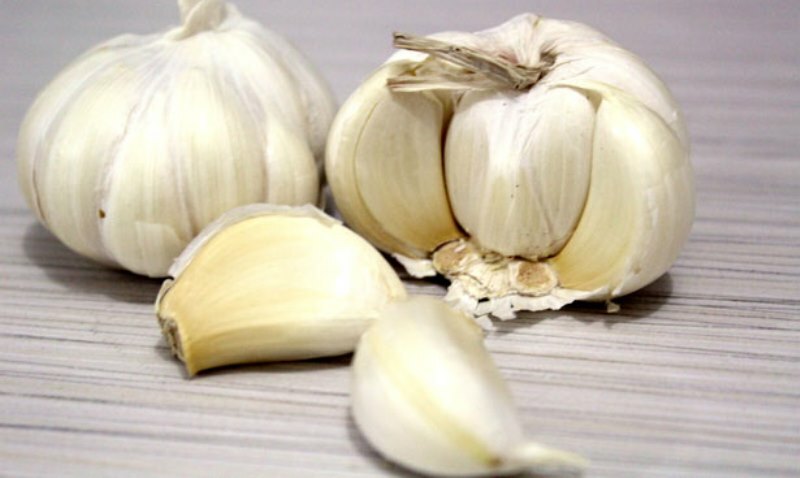 For the remedy, eat three cloves of garlic every day. If the smell is tough for you to deal with, you can follow it with a cup of milk. That will make it easier. Plus, milk is none to lower the incidence of uterine fibroids too. The last remedy on our list is Indian gooseberry or amla. These are amazing when it comes to treating fibroids because they shrink the tumors. For the remedy, mix a teaspoon of honey with half a tablespoon of Indian gooseberry, died and ground. Mix them properly and then eat it. This paste needs to be consumed once every day, preferably, in the morning, on an empty stomach. The remedy should be continued for at least two months to get the desired results. Apart from these remedies for fibroids, you also need to make some changes to your lifestyle. You need to exercise regularly. This will help you regulate ovulation. Your reaular intake of water has to improve. 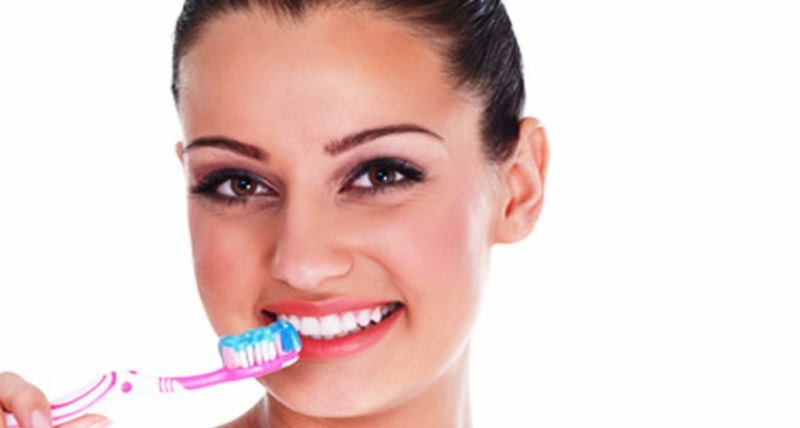 This will ensure that the harmful toxins are getting flushed out of your system. You also need to make some dietary changes. You need to increase the intake of whole grains in your regular diet. The majority of your daily diet should comprise of oats, brown rice and/or buckwheat. Also, you need to eat plenty of green veggies, nuts and beans to prevent fibroids in your uterus. 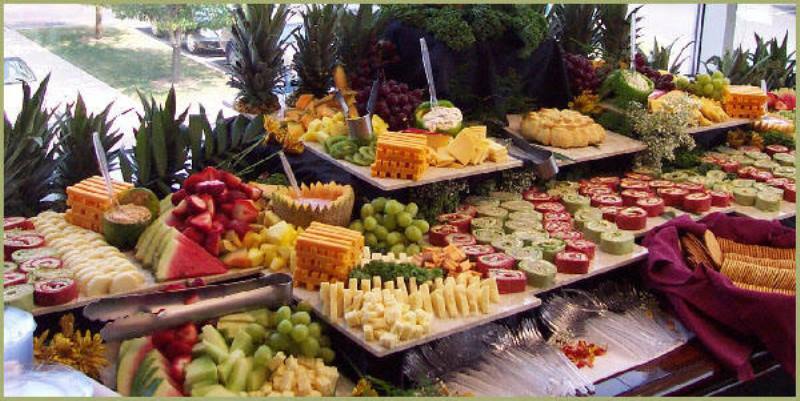 A diet that is rich in fibers will help lower the estrogen levels in your body, which in turn shrinks the tumors. Green veggies also help prevent the formation of fibroids. However, eating a lot of red meat and ham can increase your risk of developing one. If you are experiencing extremely heavy and painful periods, then you need to consult your doctor immediately. You need to get your condition diagnosed, and then get the treatment. That is all we have on today’s post on home remedies for fibroids. Was this helpful? Will you be recommending it to your girlfriends? Do you have some remedies that you would like to share with us? Let us know in the comment section below.